Directions: Apply liberally and evenly as often as necessary. 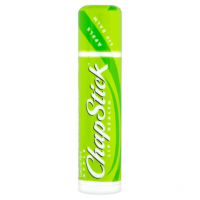 Especially useful before and after exposure to sunlight, wind or low temperatures. 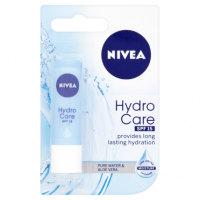 Recommended before and after lipstick application to preserve and restore moisture. 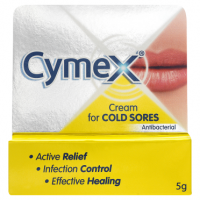 Reapply after eating or swimming. 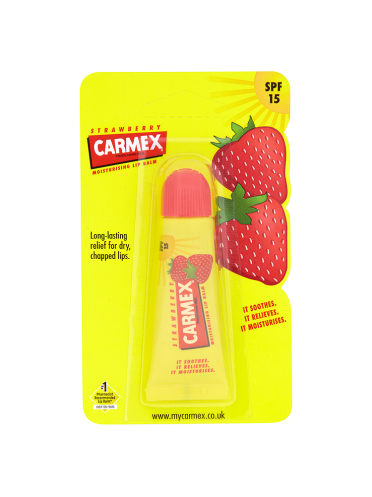 Carmex's unique formula soothes, moisturises, and relieves - resulting in soft, healthy-looking lips. 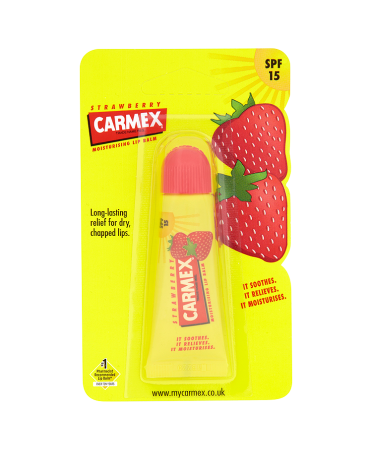 Carmex lip balm is now available in squeezable tubes and sticks in addition to Alfred's original pots. 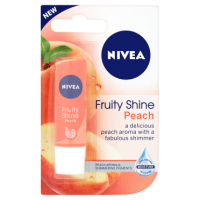 Try it for yourself and experience why this award-winning lip balm is a favourite of celebrities and make-up artists all over the world! *First place in USA pharmaceutical magazine as "Most Recommended by Pharmacists" for over 10 years. Cautions: For external use only. Avoid contact with the eyes. Not for use on children under 3 years of age. Discontinue use if irritation develops.